Phil and Amanda put a landline in the house so that Carlyle, now 5 years old, can call. She loves to answer the phone or pick it up and she’s a naturally chatty and joyful little girl. I was thinking about the kids who will likely never see a landline in the future or will not be aware of the rapid development of communication that has happened over the past 25 years. I stumbled across this little ad and smiled at the relevance of its day. Father’s Day is just around the corner…. I’ve just asked for one thing this year…new golf shoes. I think the ones I have now I bought 15 years ago, not that that really matters but yes I would like new comfy golf shoes. 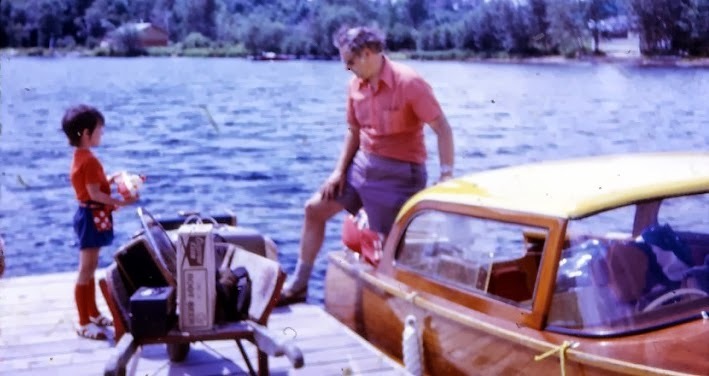 Father’s Day of course always reminds me of my own Dad and a million memories of fishing at the cottage, driving in the country side and stopping for root beer at A&W, praying together at the Sunday morning prayer meeting in Scarborough, learning to drive, getting my first razor, listening to him preach…and well I could go on for some time. It’s been a long time since his death in 2002 and we all still miss him. I saw this in my Twitter feed today and while I’m not convinced that they got the list right for best TV Dads it is a good article and pays tribute to the example and legacy of a good Dad. 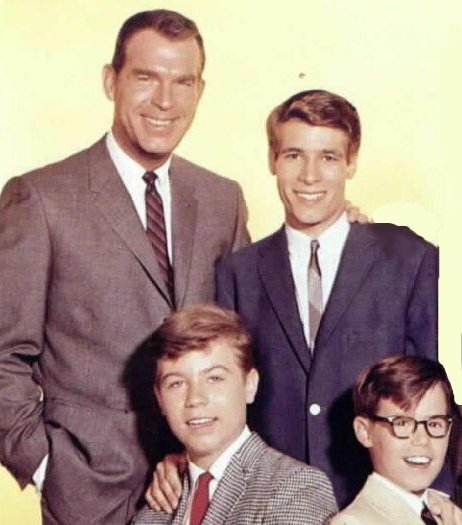 I’ll miss being with Jason and Philip on Father’s day – yes I really will – but will likely be spoiled by Wendy! By the way – the only thing better than being a Dad is being a Grandpa!